Happy Thursday! 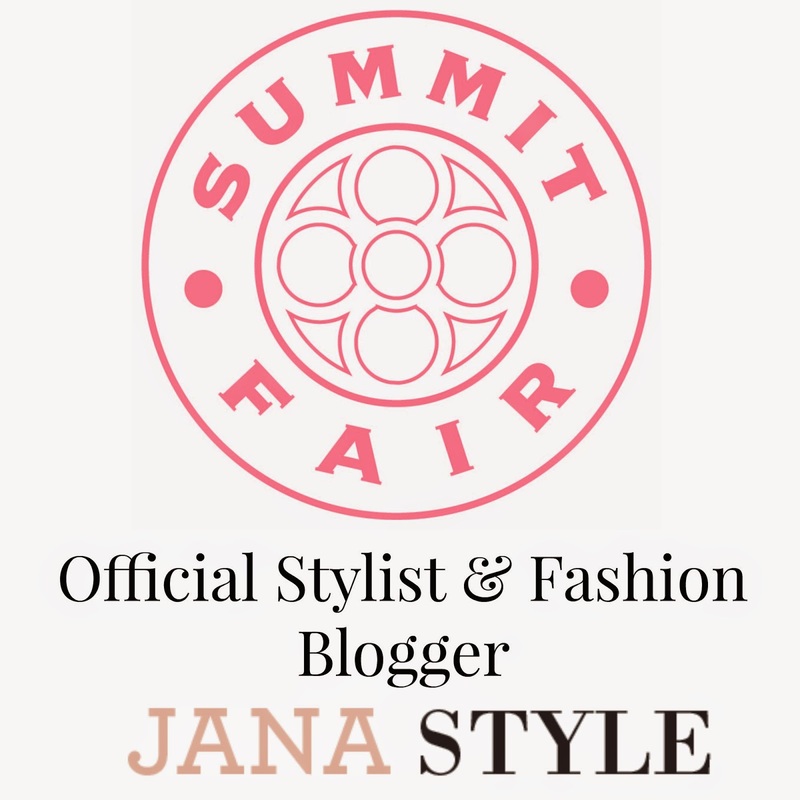 Today I am bringing you another styled look from the stores at Summit Fair. I'm ready for these warm summer days but one thing I don't enjoy dealing with in Kansas City is the HUMIDITY...eww! I hate it. It's really hard to feel cute and put together when it feels so hot! The only way I can deal with the humidity and still look someone stylish is to wear light weight and loose fitting clothes. I love breezy summer tops and shorts paired together for a simple summer look! To make things a little more fun I chose a printed pair of lightweight beach shorts with pockets. These are the most comfortable pair of shorts ever! The fabric is so soft and light, and I love the prints! I am all about the comfort and style when it comes to the hot summer months. When wearing loose fitting tops and shorts don't be afraid to tuck your flowy tops just a bit in the front for an added waist line. It can be easy to loose your shape when choosing more comfortable fitting clothing and a simple tuck will help!